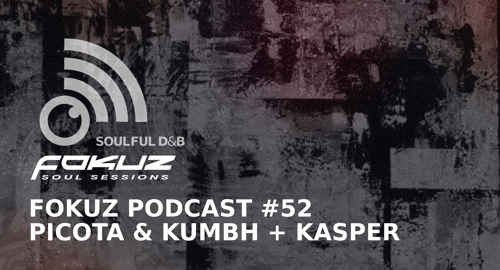 Spanish artists Picota & Kumbh take things to the deeper and darker side of the soul with their Funk Memories EP. Currently sitting at #13 and rising on the DNB Charts, this one is for the proper drum and bass heads. P&K have previous releases on Citrus, Syndrome, and Lifestyle music amongst others. The duo joins Fokuz to flex their skill at crafting perfectly punchy drums over all-encompassing basslines. 12 // Sqaush! - One!